With seven older sisters and two brothers, Mary Taranta grew up notoriously quiet but secretly wild, playacting her favorite stories and writing some of her own in the woods behind her family's farmhouse. Originally from a small town in Ohio, she moved to the Orlando suburbs at the age of fifteen, after which she briefly pursued art before earning a degree in History from the University of Central Florida. She married her high school sweetheart several years after high school and they remain in the Orlando area with their son and two cats. 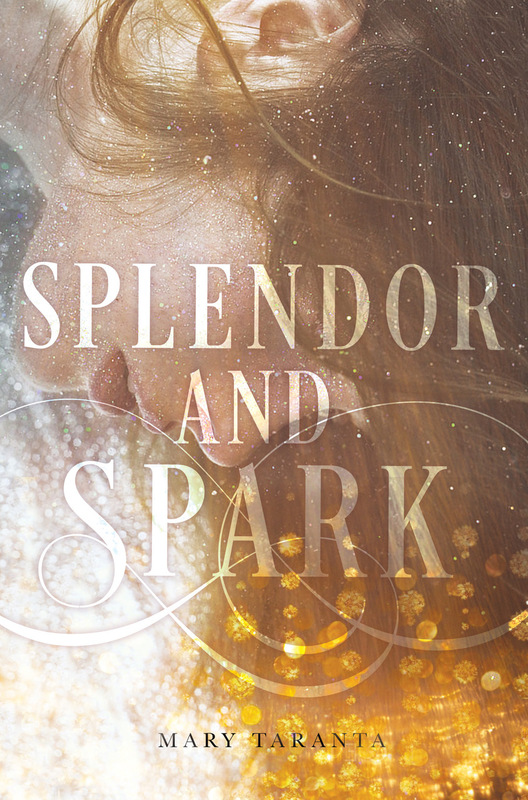 Her first novel, SHIMMER AND BURN, was a RT Reviewers' Choice nomination for Best YA Fantasy in 2017. When not writing about bloodshed and tears, Mary enjoys drawing, hiking local state parks, and singing off-key to her favorite Broadway musicals.